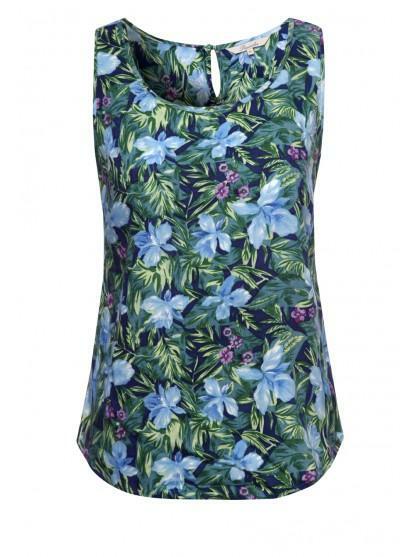 Perfect for the spring and summer season, this print vest is ideal for when the sun is shining. A basic wardrobe essential for any look. 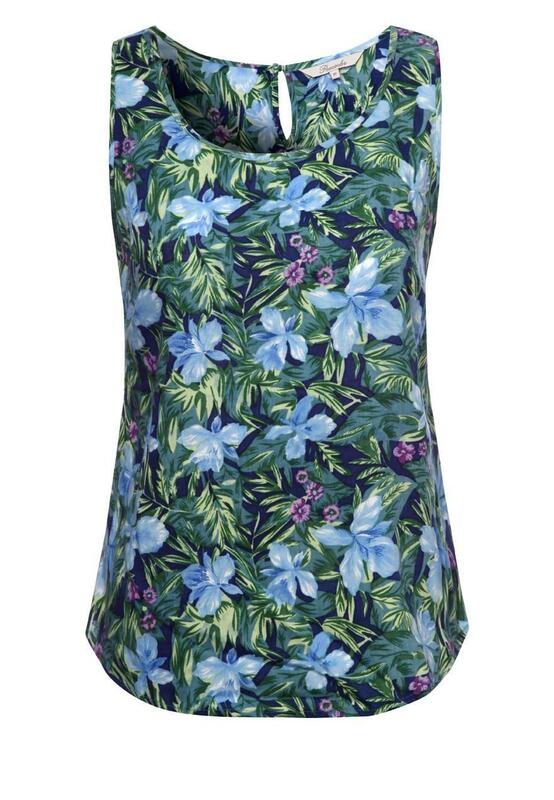 With a rounded hem, scoop neck and single button fastening on the back this is a this season must have.